Patch 4.0.3a (aka The Shattering) will hit live servers after extended maintenance Tuesday 11/23/2010! 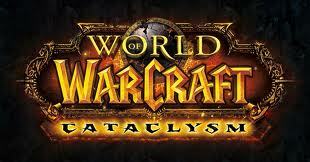 This world-altering change represents the massive upheaveal caused to the world of Azeroth by the dragon aspect Netharion (aka Deathwing), and his escape from Deepholme. Blizzard has finally released Battle.net control settings to allow you to set whether you wish to use the "Friends of Friends" feature. Log into your Battle.net account, and it should be available under settings.